HOUSTON (KTRK) -- We are sad to report that we lost a longtime member of our extended family Friday night. Vikki Taylor's husband posted on his Facebook page that Vikki died after a battle with cancer. 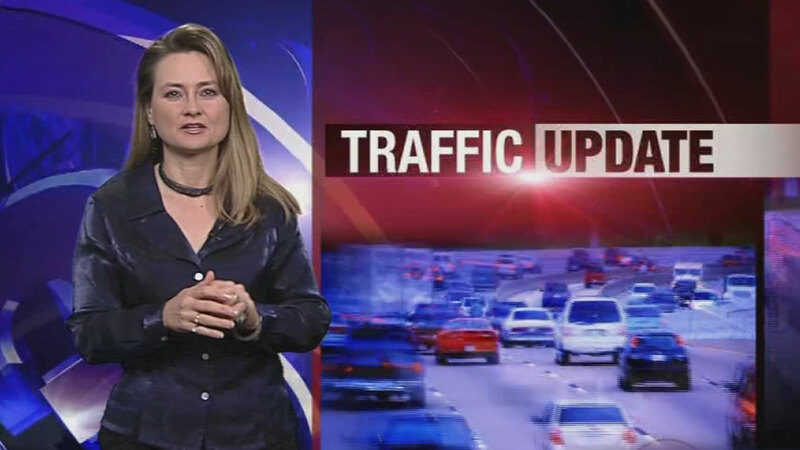 Many of you remember Taylor from her years as a substitute traffic reporter on our weekday morning newscasts. Others may recall hearing Vikki's voice on the radio. She worked for several years as the airborne traffic reporter for radio station KRBE. Her funeral service will be held Tuesday afternoon at the Knesek Brothers Funeral Chapel in Sealy. The family says only some of her doctor bills were covered by her insurance which took a huge financial burden on her family. Anyone wishing to donate can do so on their Gofundme page.